Results: The observed absenteeism rate for the test population was 0.494 per 100 employee days vs. 0.618 per 100 employee days (p=.097). 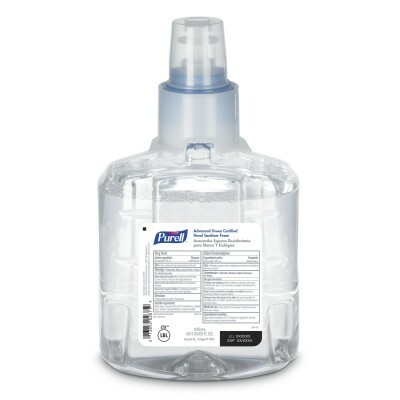 This suggested intervention with an alcohol hand sanitizer program results in lower absence rates due to illness. Conclusion: This study demonstrates that using an alcohol-based instant hand sanitizer in conjunction with a simple educational program in a workplace setting could produce a positive effect on absenteeism. The absenteeism rate observed in the intervention population was 21% lower than the non-intervention population. Reference: This is an unpublished study funded by GOJO Industries. Authors included: James W. Arbogast, Ph.D., Cristina ferazzano Yaussay, MPH, Todd Cartner, Skin Care Science Technology Research and Development.